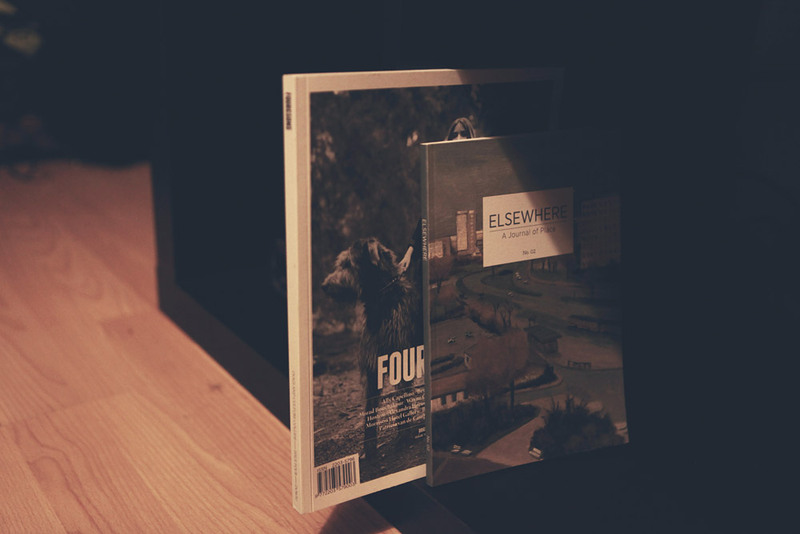 Tim Boddy spent the recent festive break by catching up with the latest edition of Germany's Elsewhere publication, and Australia's Four&Sons. Best Feature: A piece titled Pink Bubble on a phenomenon known as "musical canine freestyle". It's a sport where dogs and their owners dance and "become one" - the pink bubble referring to this place. A doc is set to be released on the subject matter, Everybody Loves To ChaChaCha, with director Bego Anton visiting several States in the US from New York to Arizona to meet the people (and dogs) involved. The photos in this piece are especially memorable. 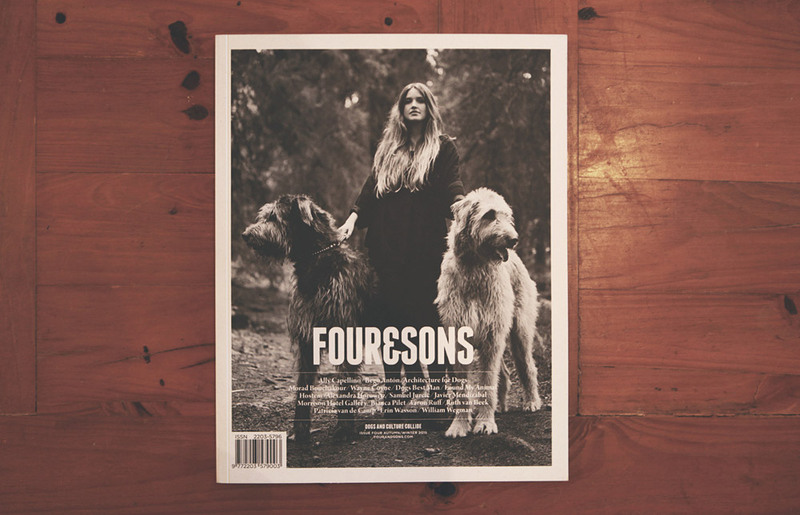 December sees Fourandsons' fifth issue (we took a copy of issue 04, Autumn, for our look at the magazine however), with the subject matter focussing on a "collision of dogs and culture". 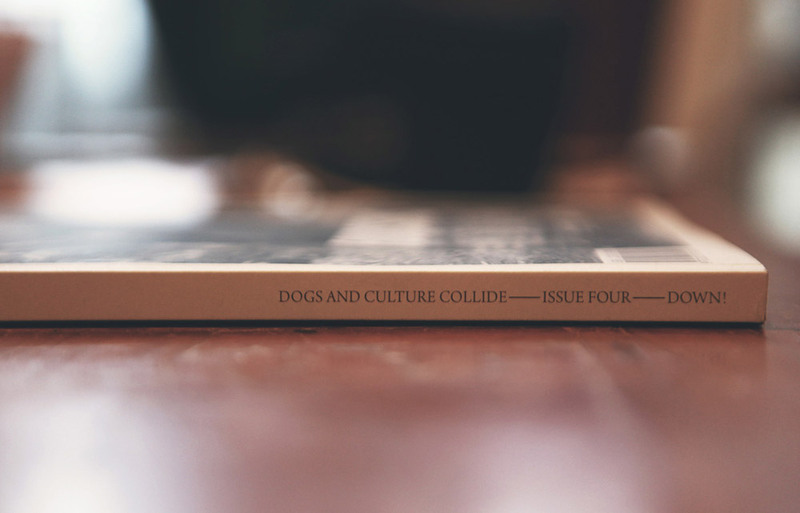 The Australian-based publication takes a very International view and is more the richer for this broader approach, boasting articles on a surprisingly vast-range of issues with of course one defining theme: dogs. One of the opening features explores The Black Dog - a phrase coined by Winston Churchill in relation to depression. 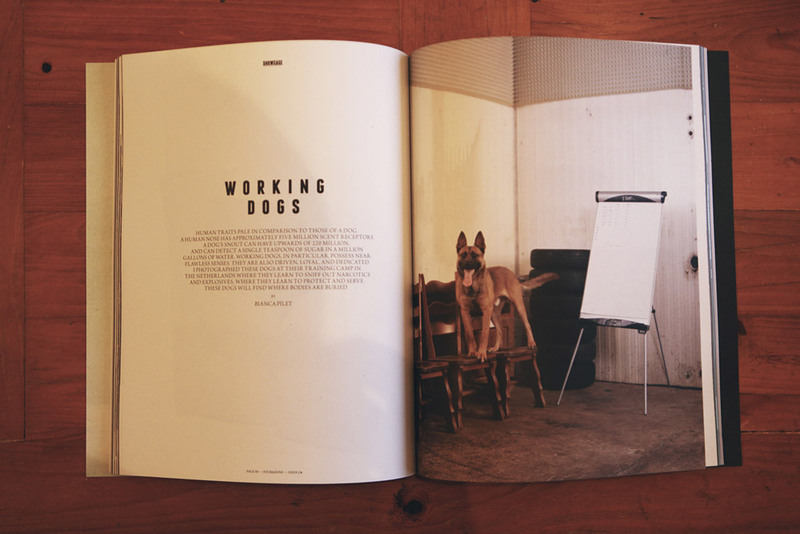 The magazine interviews a photographer whose work encompasses dogs and depression while featuring his images - an example of the smart, almost sideways view that the magazine takes. You can also read pieces on famous dog owners in most issues, in this instance Wayne Coyne of The Flaming Lips. And no dog magazine would be complete without mention of the wonderful, innovative, and often hilarious work of William Wegman. 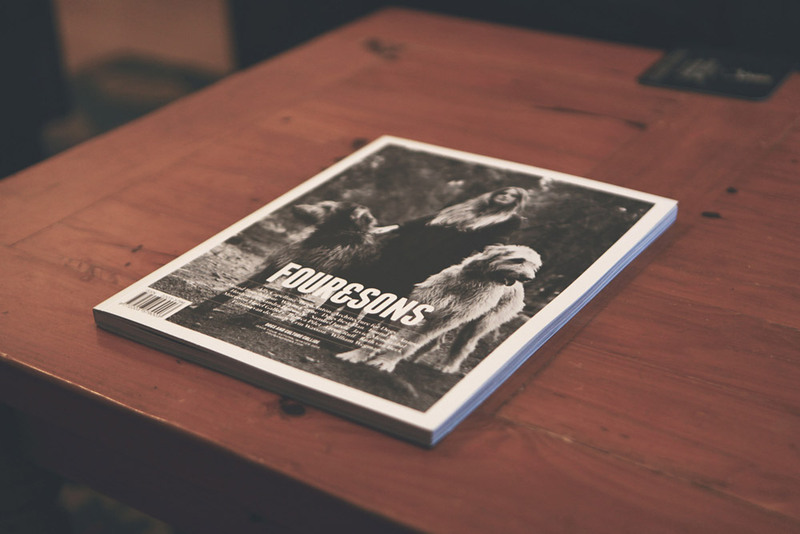 A defining theme of the mag is the on-point photography throughout and there is a lot of imagery, alongside elegant design and a beautiful feel. It managed to very much engage even this self-professed cat-lover so it must be doing something right. Best Feature: There are numerous highlights along a similar strand of thought: exploration of place, and thus a difficult task to pick a favourite. Perhaps the selection of Essays on 'The Night Train' is one that stood-out, in-particular the Essay On The Caledonian Sleeper: London to Fort William that provides a firsthand experience on what its title suggests. "..the budget airline of the flaneurs" as one writer beautifully describes the night train in the first of three pieces on this subject matter. 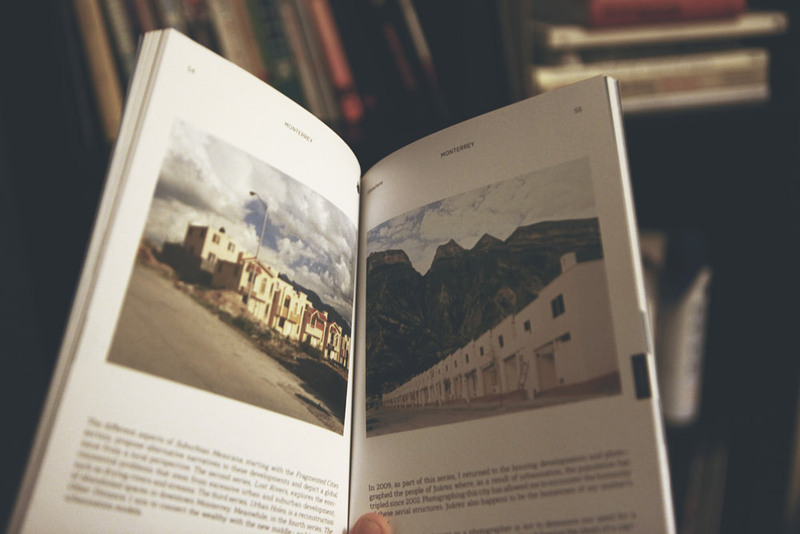 Here we have another crowdfunded success story, with the original target of €5,000 having been surpassed to create the first two issues with a view to turn Elsewhere into a print journal printed on the regular. 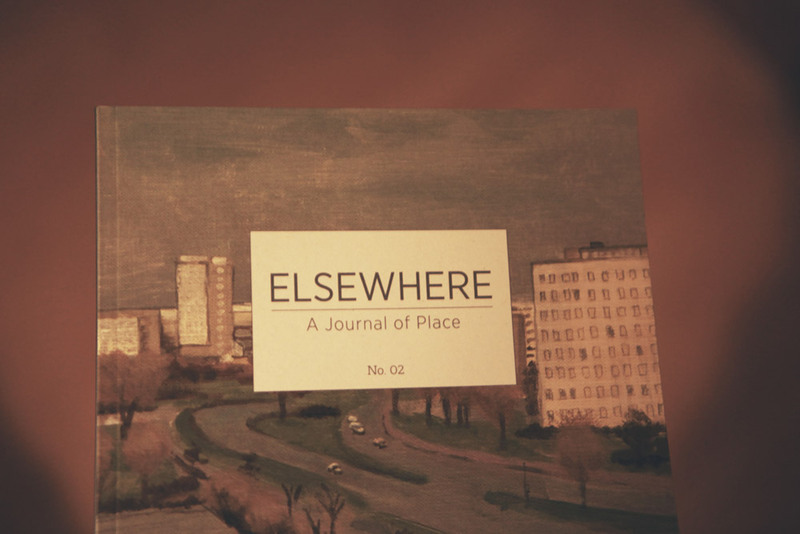 It would be easy to label it as a "travel" magazine but it's so much more than that; with Elsewhere more an exploration of place featuring contributors and pieces on photographers, artists or filmmakers, craftspeople, field recordists, historians and musicians. The 'places' are wildly varied - in Issue 02 one can find themselves in a suburb of Mexico via Alejandro Cartagena's wonderful photographic project, Suburbia Mexicana: Fragmented Cities, which marries beguiling and eye-catching imagery with a socio-political idea behind it that has much meat on the bone. Then transported back in time to Dresden in 1987 where Paula Kirby writes about life in the old GDR that provides a balanced and captivating view of life under Soviet rule. Also featured is an interview with Stuart Folkes on a long term sound recording project he's working on titled Cities and Memory. While the subject matter and locations are disparate, Elsewhere is tightly bonded with a unified approach: one of first-person, subjective writing that adds to the sense of wonder, headspace, and imagination that lends itself perfectly to the idea of "place". 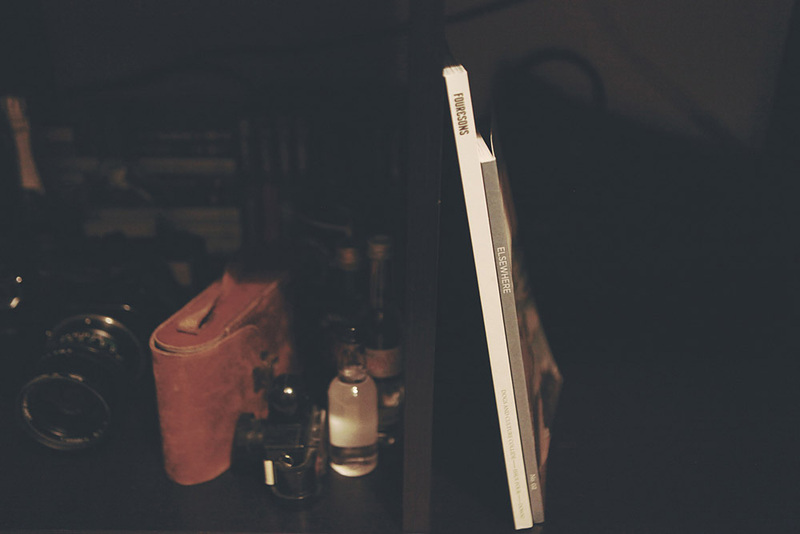 The result is as immersive and thought-provoking. The design and feel of Elsewhere differs from most magazines on the market; for a start it's smaller in size (think Hello. Mr size. In fact it bares some more similarities, what with the first-person approach and variance in subject matter yet along a tight broader theme). The consistent muted blue/grey text adds a uniformity and understated beauty, while photographs are generally used sparingly, and small illustrations of a similar style also used in this consistent manner. Consequently, it has almost a textbook feel thanks to all these subtleties - though the most interesting, sleek textbook you'll ever read.